Today I am thinking about how we must trust and then act. Think of it like a two-step dance. Trust and act. Trust and act. Recently we’ve been focusing on those things that prepared Jesus for Calvary. Sometimes God is preparing you for greater, but you can’t see it. 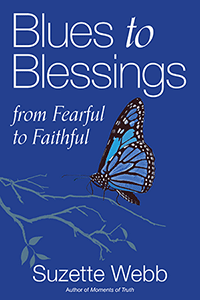 You might make snap judgments about a certain situation and want it to be removed from your life when God is actually using that very situation to prepare you for greater. We also talked about how our spirit might be fully prepared to take the next step, but our flesh isn’t. Jesus teaches us that we overcome weakness by desiring His will more than our own. Then, there may come a time when you are prepared, and your next move is to give all of you in that moment. I’m sure the woman who poured her expensive perfume over Jesus’ head had been saving it for some time, yet she couldn’t become trapped in the security of saving it. Instead, she had to trust and act. 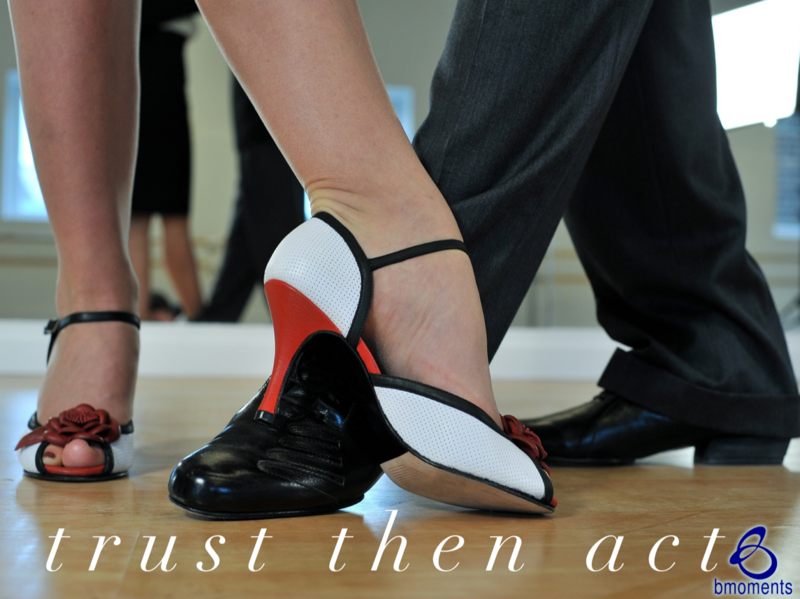 So today, put on your dancing shoes to trust and act.